There are many great regions of Pennsylvania to visit, but one of my favorites is the Laurel Highlands in the state&apos;s southwestern corner. I find myself returning here again and again because of its great mix of history and outdoors activities. Here are a few of my favorite things to do in this part of Pa. In all my travels around Pennsylvania, I&apos;ve found few better outdoor destinations than Ohiopyle State Park. 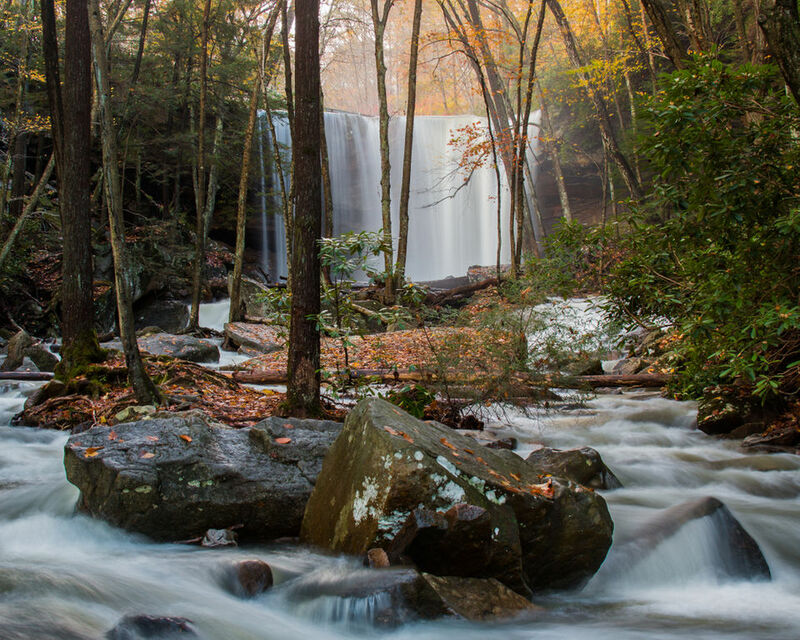 This park features several fantastic waterfalls, most notably Ohiopyle Falls and Cucumber Falls. Ohiopyle also has miles of hiking trails, great vistas and fantastic white water rafting. Fort Necessity National Battlefield commemorates the spot where a young George Washington fired the first shots of what would become the French and Indian War. Visitors can tour his recreated fort and learn more about the only military surrender of his career. Flight 93 National Memorial in Somerset County preserves the spot where United Airlines Flight 93 crashed on Sept. 11, 2001. Visitors can come and pay their respects to those that died here while learning about their heroic actions. In 2018, the Tower of Voices was added to the site as another commemoration to the victims.